Ottomans, a simple and brilliant way to add colour into the office landscape and what’s more is they add an instant modern feel to the office. 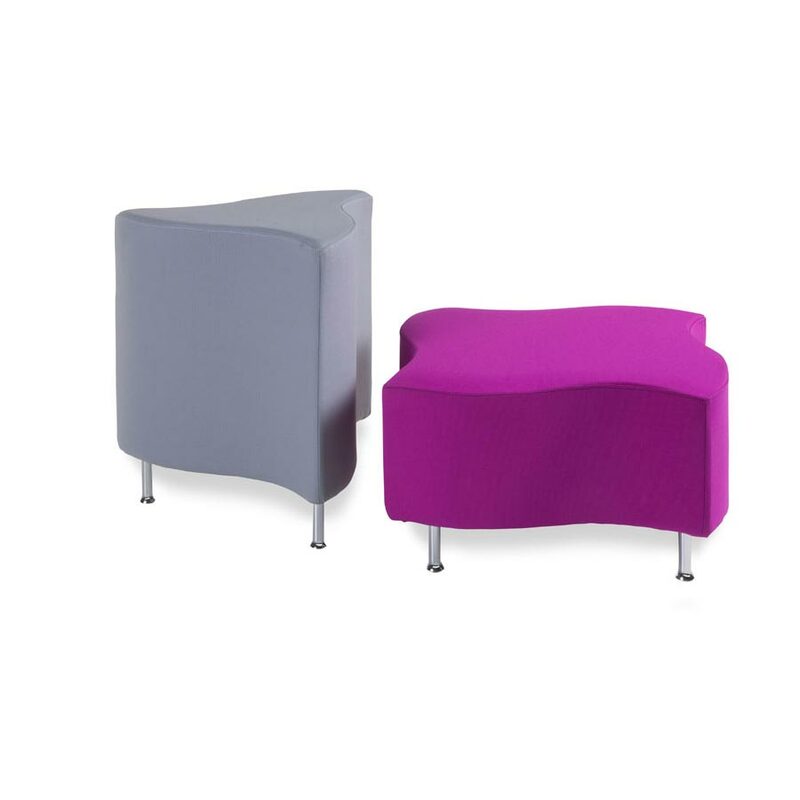 They can be used on their own or mixed and matched with other ottomans to create funky informal seating zones. 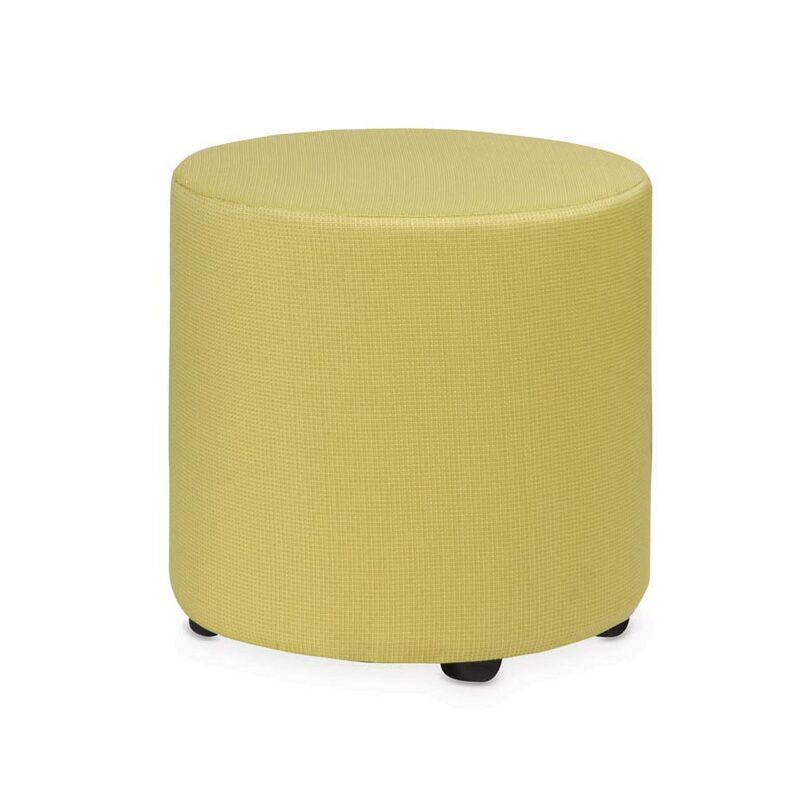 Filled with commercial grade foam, ottomans offer the ultimate in lightweight and portable seating. With many different shapes and styles including our Bop, Twist, Rubix, Mario and Tex in the colours of your choice, there’s a style to suit any space. Ottomans can be used in limitless scenarios including breakout areas, meeting rooms and even receptions. With so much versatility to where and how they are placed, their functions are really only limited by your imagination.